AWARD-WINNING folk artist Chris Wood is set to bring his breathtaking new show to St David’s Hall on Wednesday 24 June. 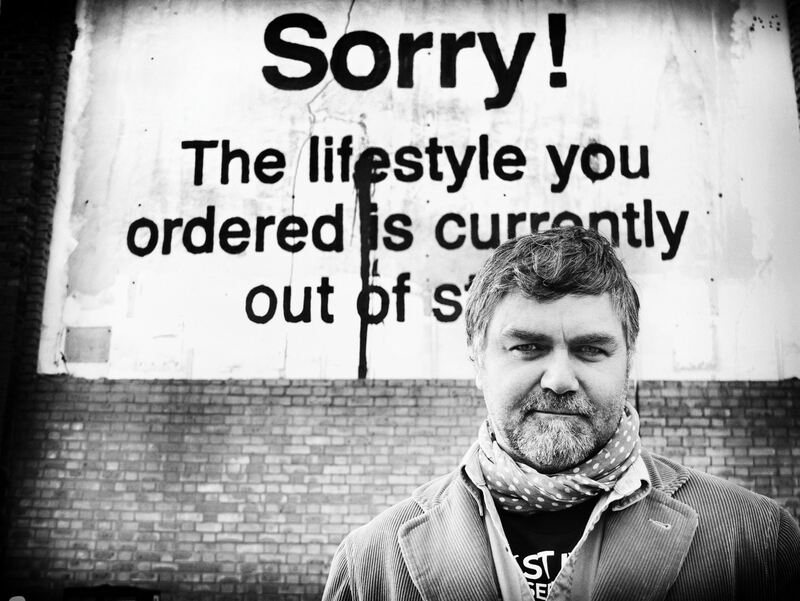 Dubbed the “renaissance man of English folk” by The Irish Times, Chris has won a glut of accolades including Songwriter of the Year at the Spiral Earth Awards 2014, as well as the prestigious prizes of Folk Singer of the Year and Best Original Song (for Hollow Point) at the BBC Radio 2 Folk Awards in 2011. He was also nominated at last year’s ceremony in the Best Song category once again for None the Wiser. Always meticulous in his approach, Chris is self-taught musician whose school teacher dismissed him as having a “remarkable eye for trivia.” Subsequently, his love of small things has made him into one of England’s most vivid and arresting songwriters. His fourth solo album None the Wiser – released in 2013 – was full of stories from on the road absorbed whilst eavesdropping conversations everywhere from pound shops to tea rooms, and army recruiting centres to hotel saunas. Furthermore, he’s never one to shy away from difficult subjects in his writing as reflected in his chilling ballad Hollow Point, which revolves around the shooting of Jean Charles de Menezez as seen through the victim’s eyes. Elsewhere his humble hymns take in topics as diverse and thought-provoking as Alzheimer’s and the perfect poetry of William Blake. It’s with good reason that Chris has established a long list of admirers and collaborators including Disraeli, Billy Bragg and Martin Carthy (who also performs at St David’s Hall on Tuesday 1 September alongside Dave Swarbrick). Joan Armatrading presented Chris with the 2011 BBC Radio 2 Folk Singer of the Year award before inviting him as special guest onto her autumn 2012 tour where they performed in 51 cities. Experience this leading light of British folk music live at St David’s Hall! Tickets are £13 in advance and £14 on the day of the performance (plus a £2.95 ticket service charge per transaction).